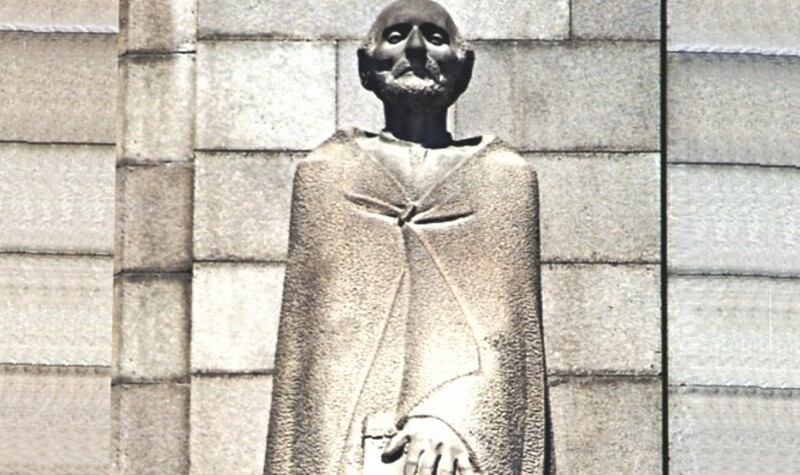 Mkhitar Gosh in an Armenian (1130–1213) was an Armenian scholar and priest and theologian, who has written “the code of Laws”, primarily on the basis of codes of Theodosius and Justinian. The book is written in the Armenian ancient Church language and is distinguished by conciseness. The composition of this work includes, without any system and guiding thread, the Armenian national customs, canons of the Orthodox and Armenian Church, the laws of Moses, as well as translation of the Syrian-Roman laws, except the laws of the Eastern Roman Empire. 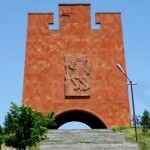 The Code of Laws by Mkhitar Gosh, also known as Datastanagirk, has received binding force of law in the XIII century for the first time, during the so-called Cilician Armenia. In the XVI century it was adopted by the Polish King Sigismund I to the Armenian colonies in Lviv, Kamianets-Podilskyi and other cities. Datastanagirk has reached our days in numerous forms, which are stored in the Matenadaran (the state repository of ancient manuscripts) in Yerevan, as well as in the libraries of Venice, Vienna and other cities. Individual pieces of the bok have been translated into Latin, Polish, Tatar languages. Incomplete and not entirely accurate translation of the book joined the Legal Code of King Vakhtang VI, and then to the Laws of the Russian Empire. 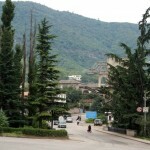 Mkhitar Gosh also wrote a number of popular fables. 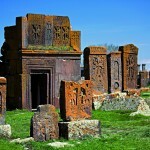 He founded the monastery of Nor-Getik which since his death has become known better as Goshavank.